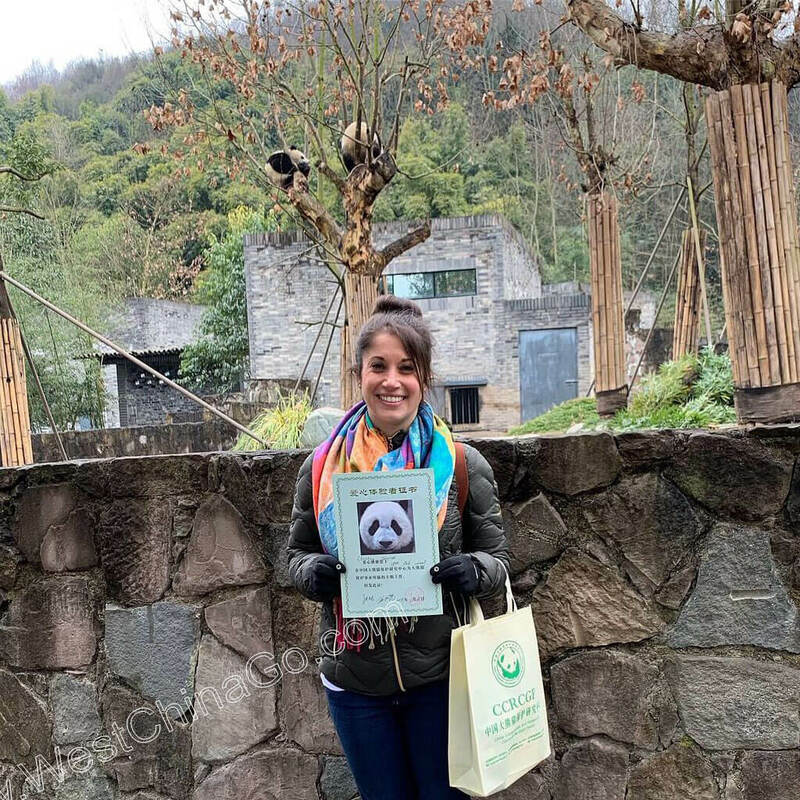 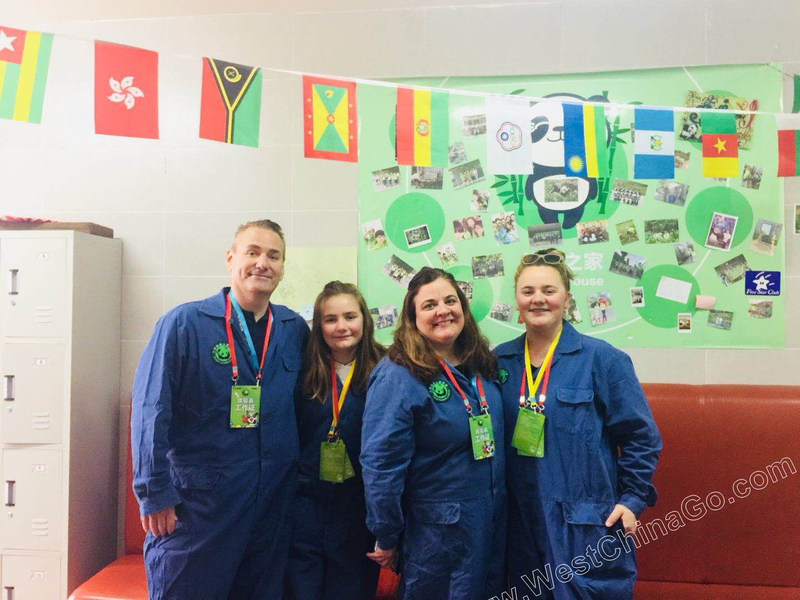 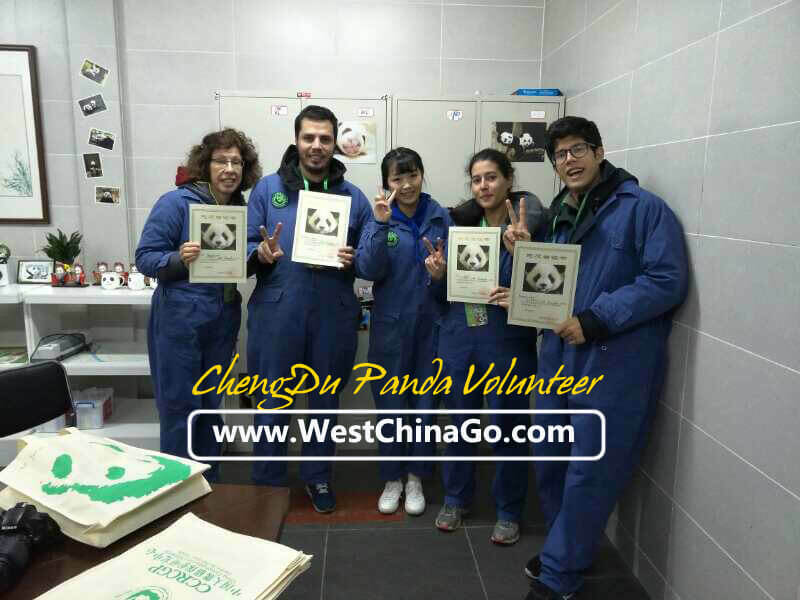 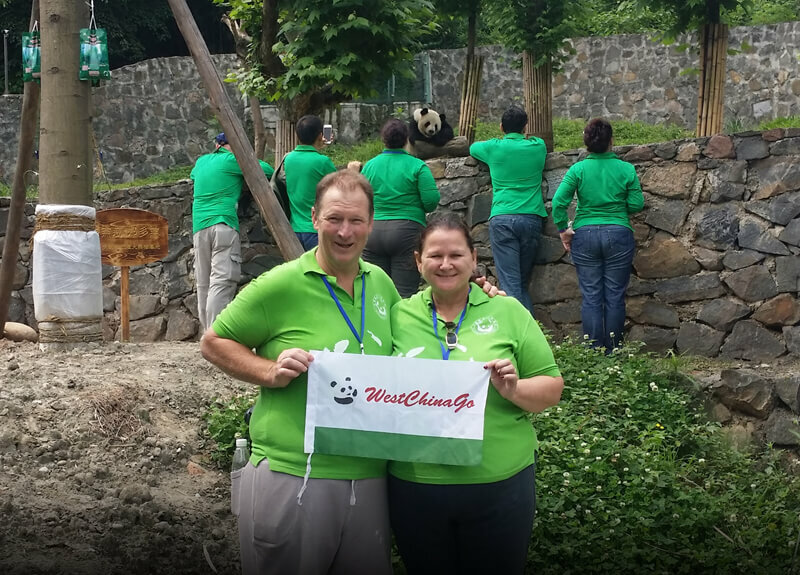 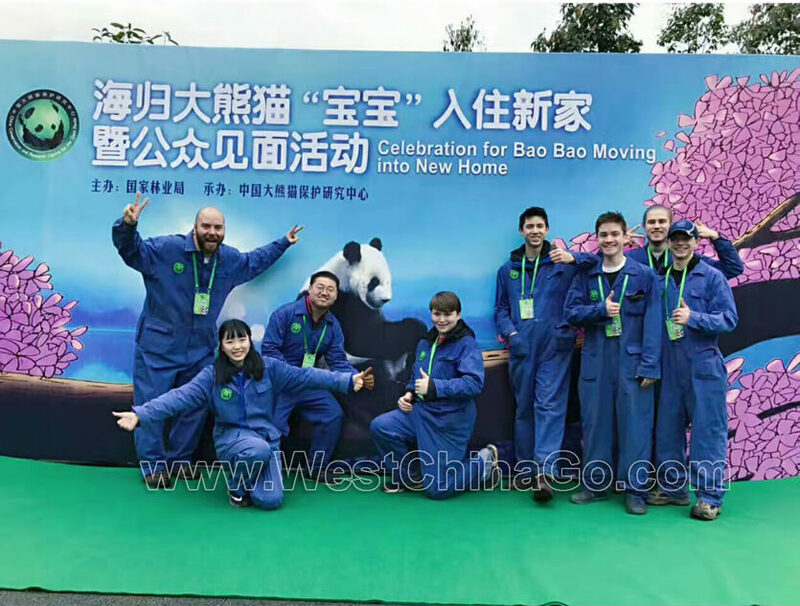 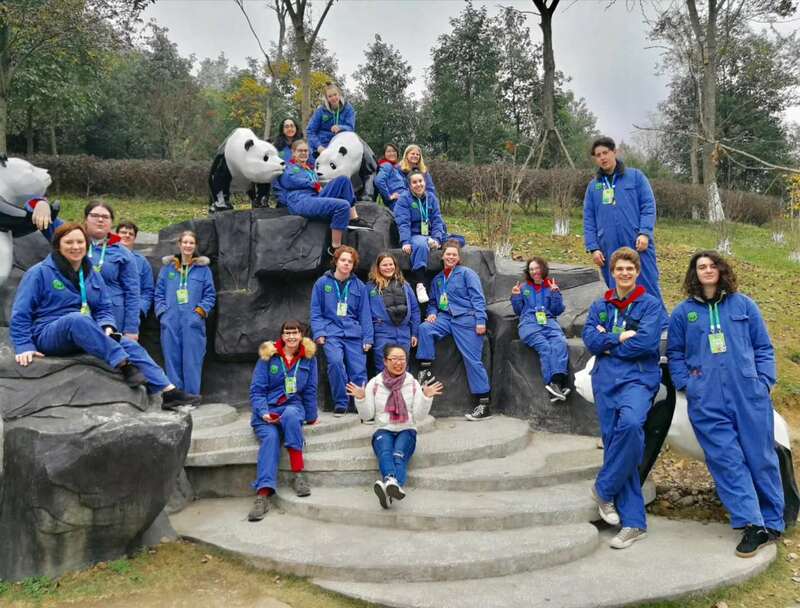 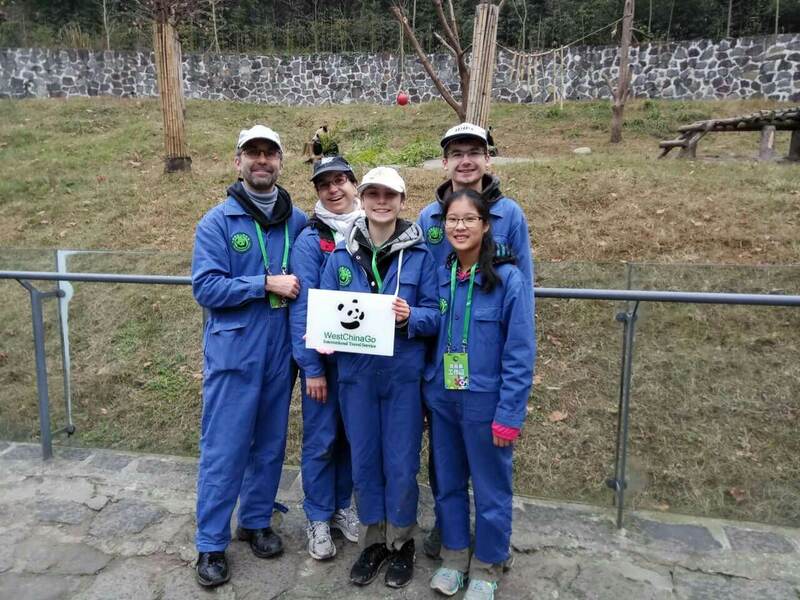 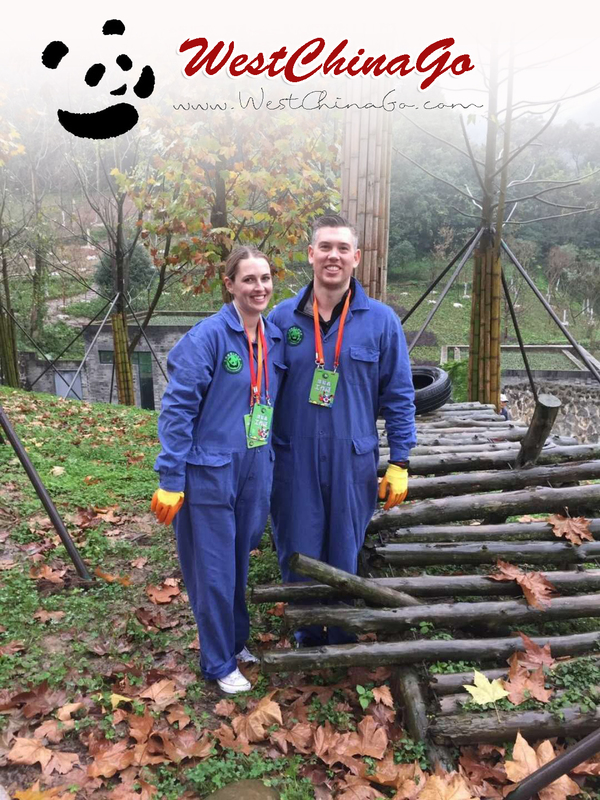 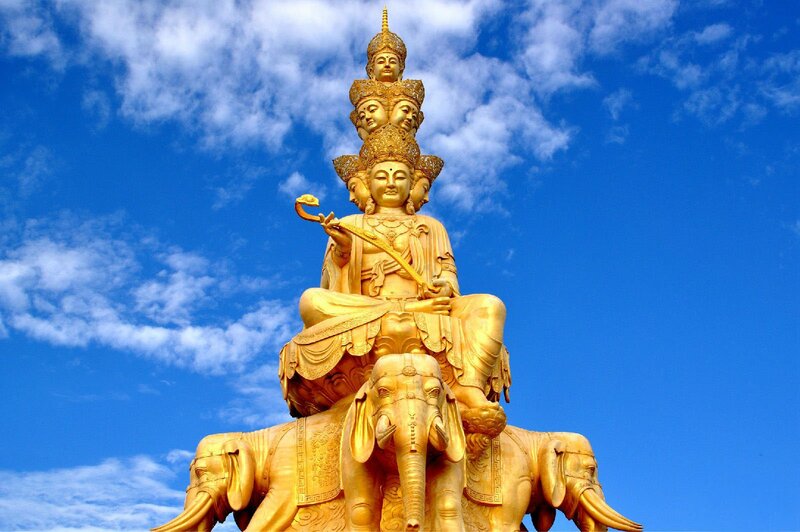 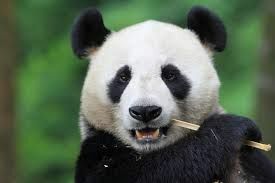 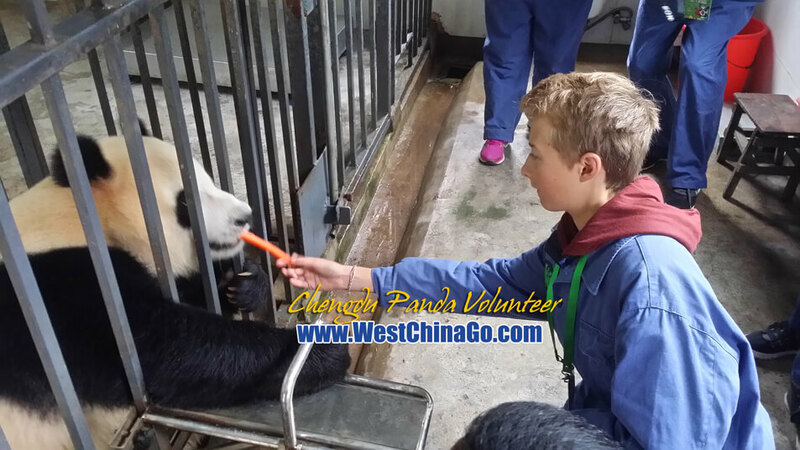 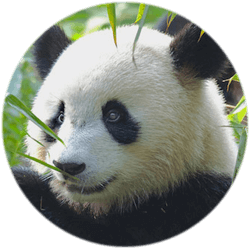 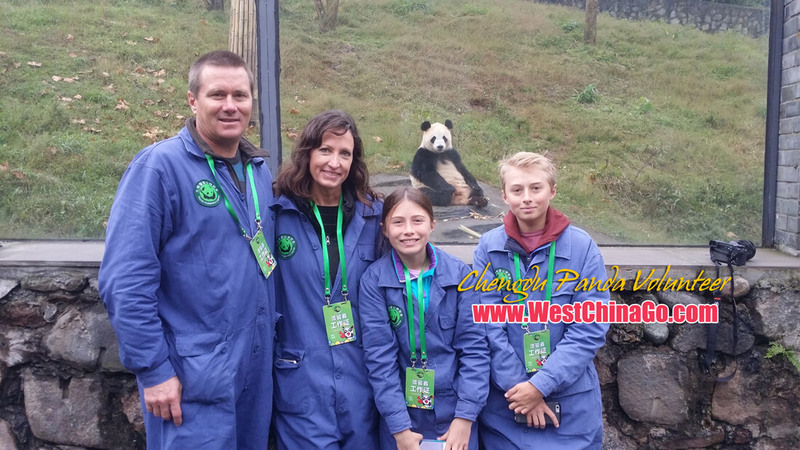 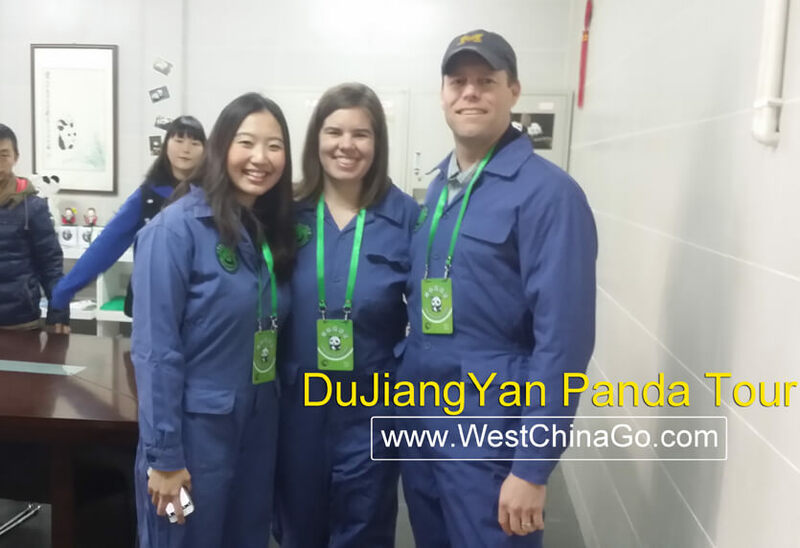 You will have a chance to participate in the Panda Volunteer and Panda Holding programs for additional cost in the new Dujuangyan Panda Base. 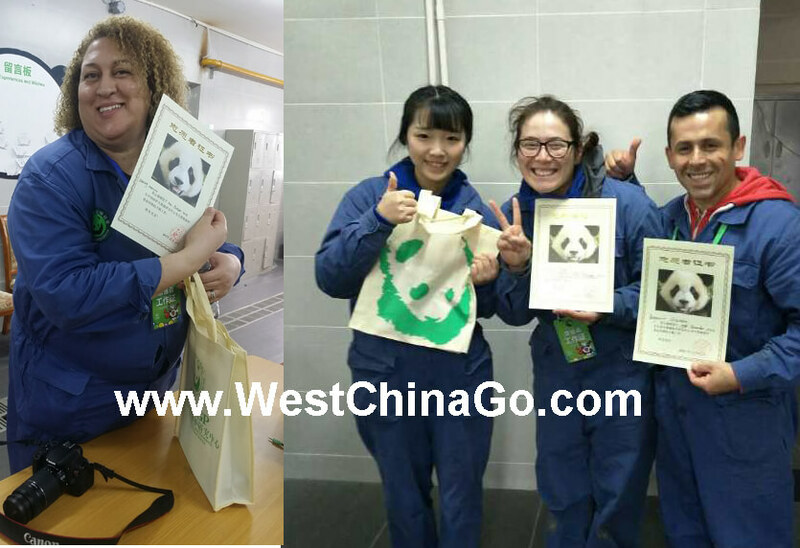 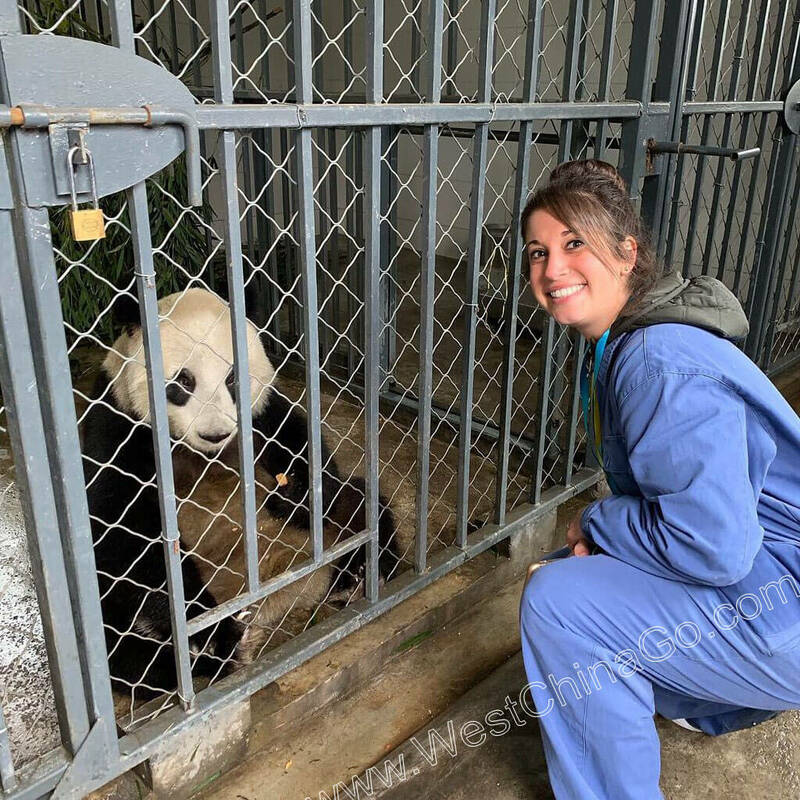 Work as a panda keeper by cleaning the cages, feeding the pandas with your own hand, and holding a panda for memorable photos. 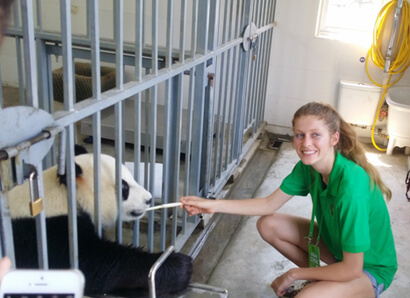 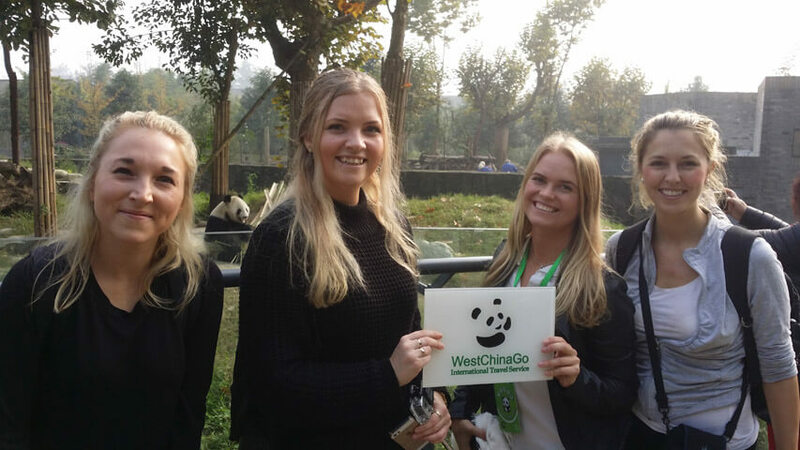 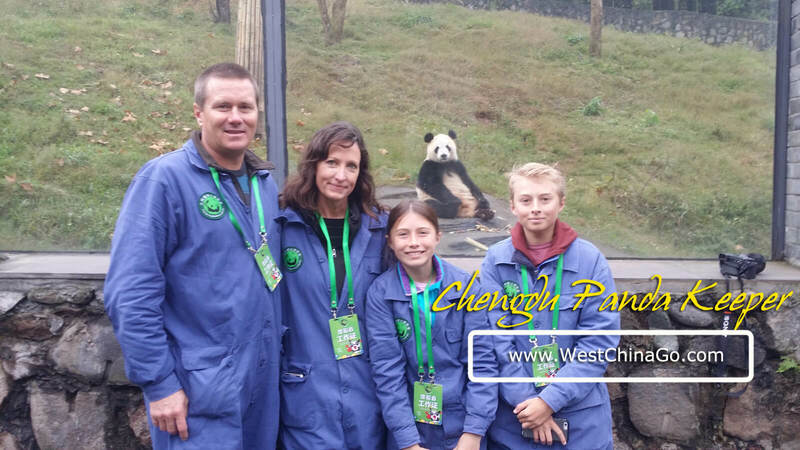 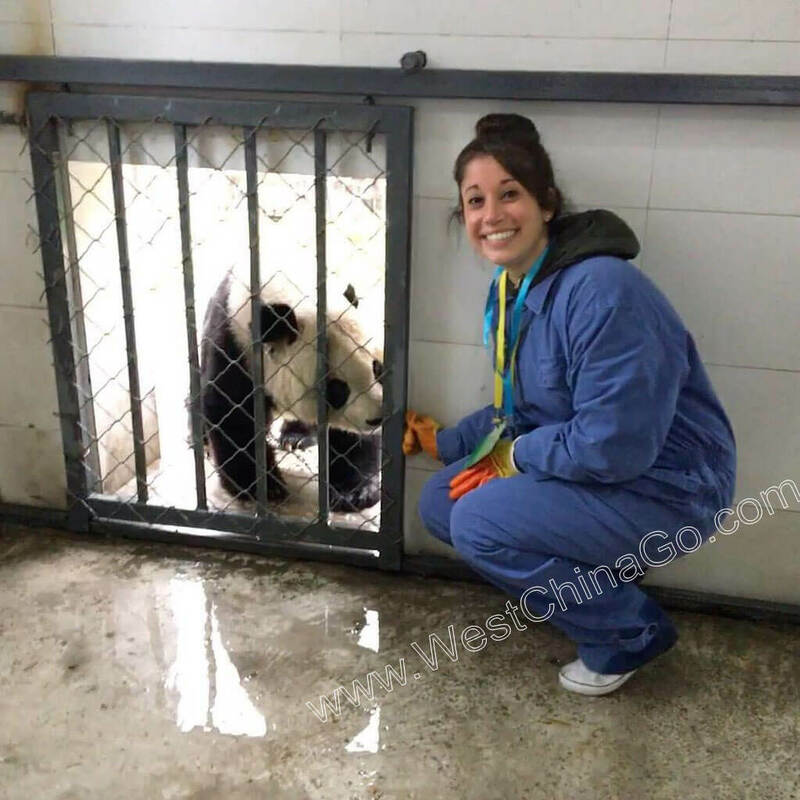 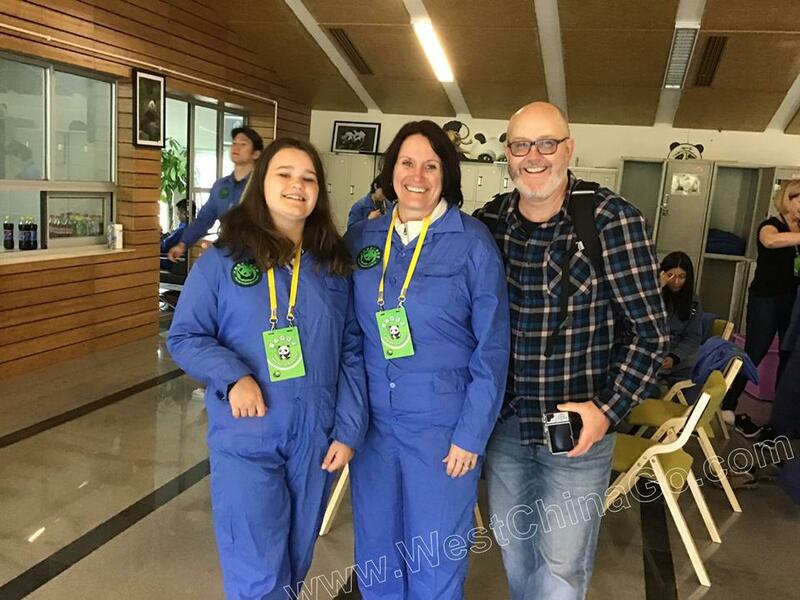 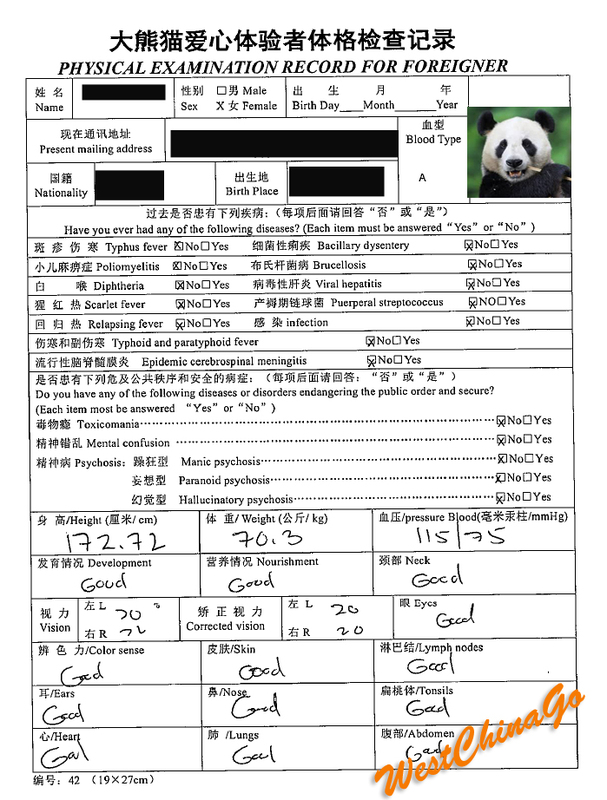 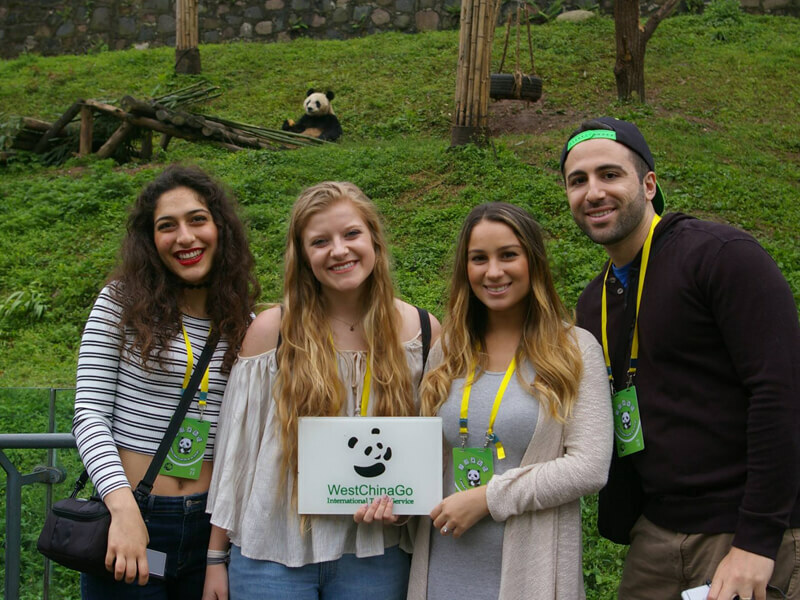 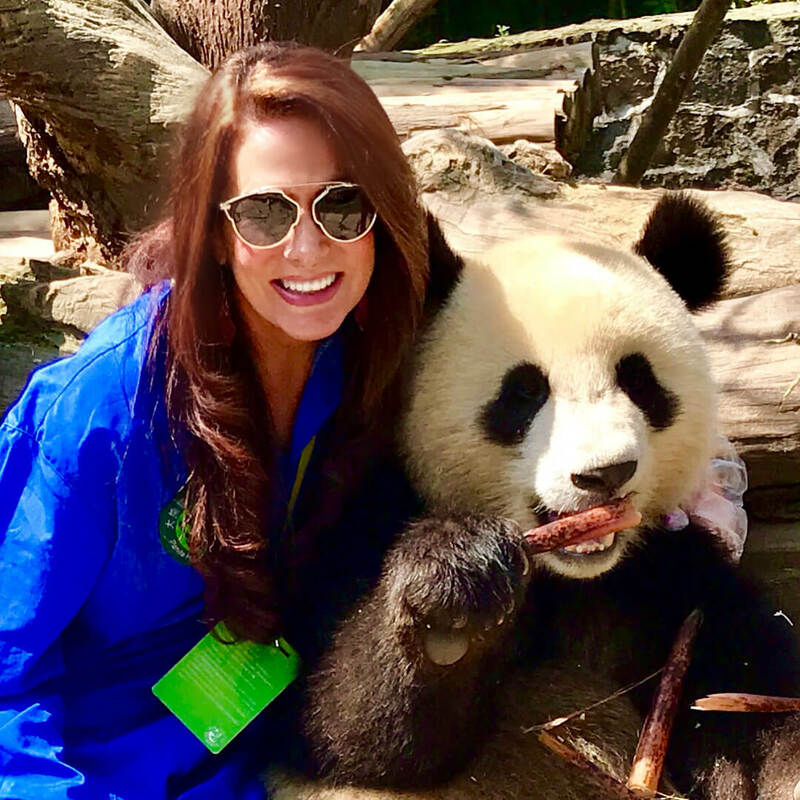 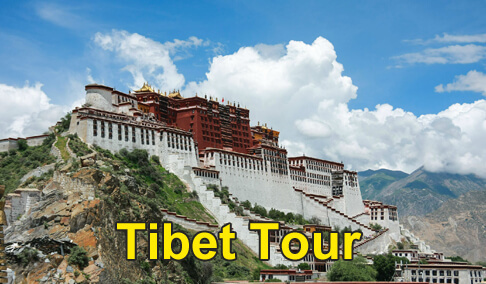 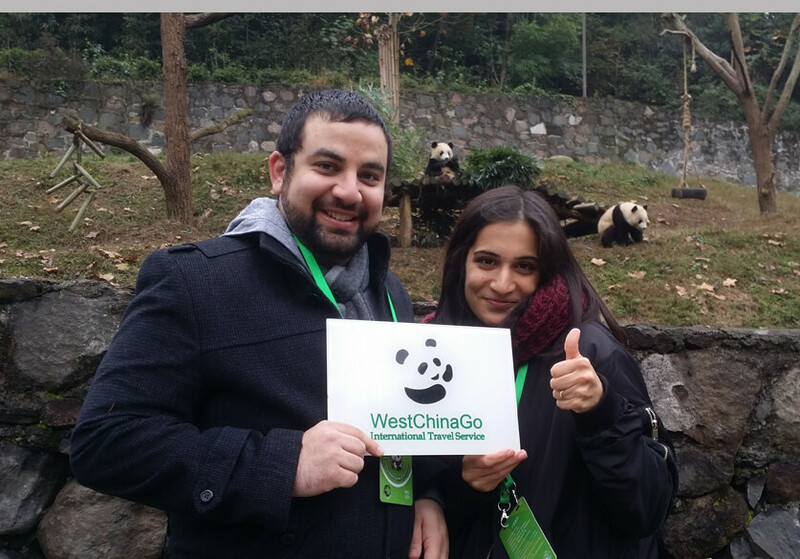 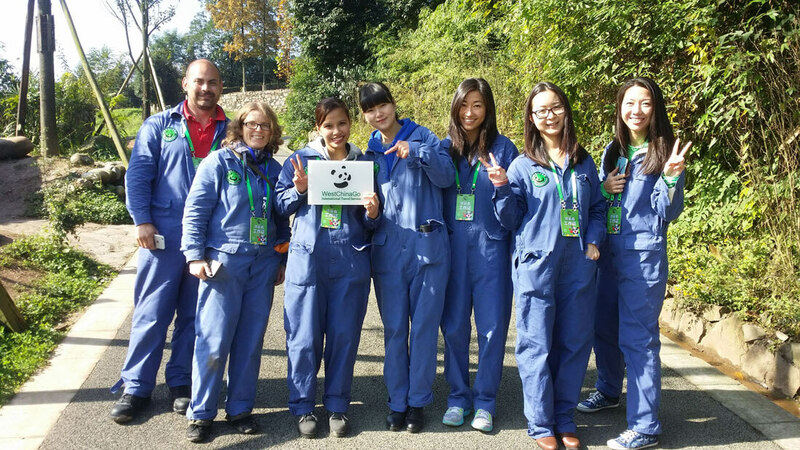 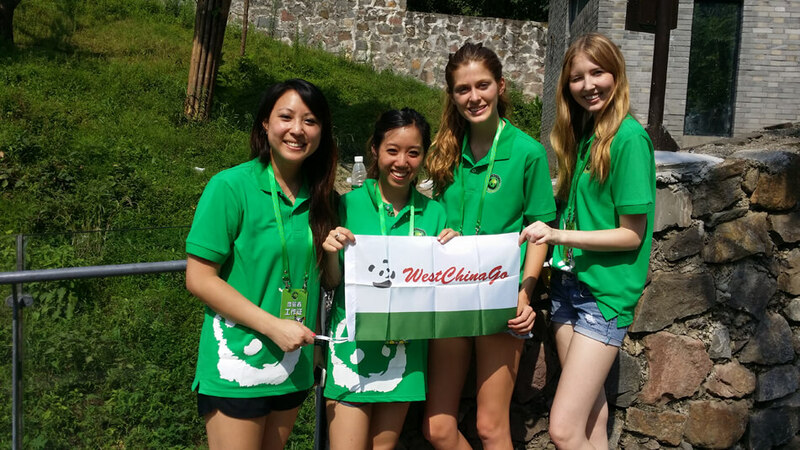 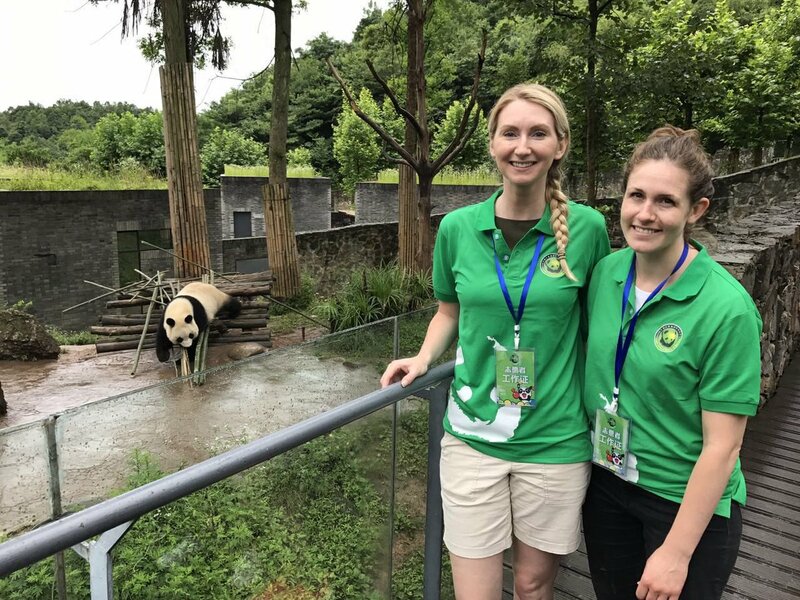 This private experience will expand your knowledge of pandas using an insider’s perspective. 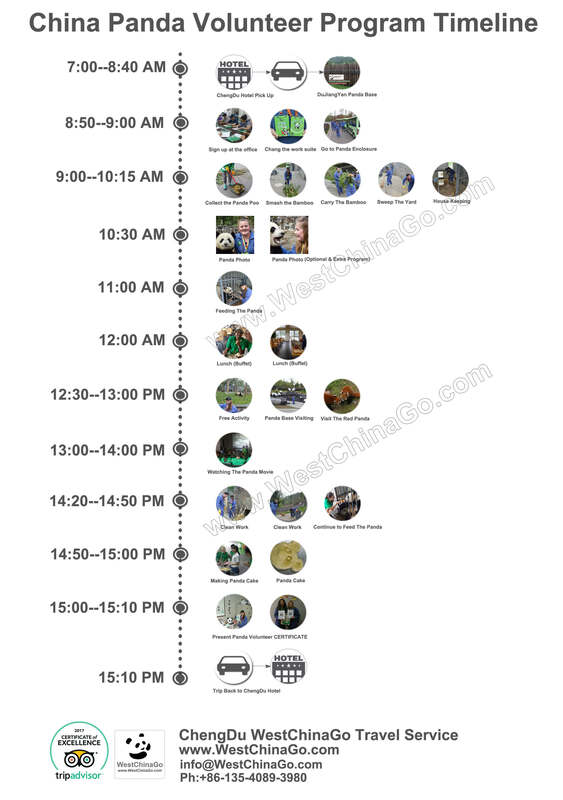 Attenders have to be 12-65 years old. 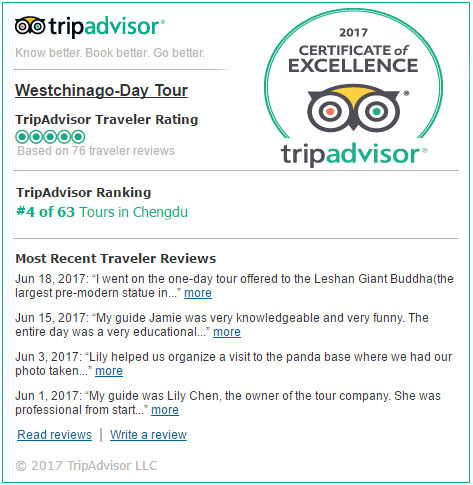 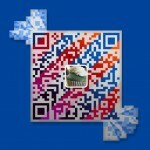 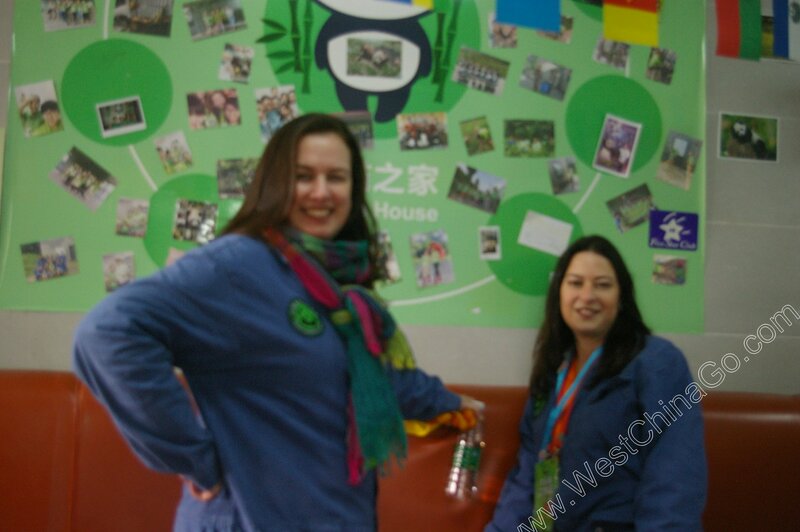 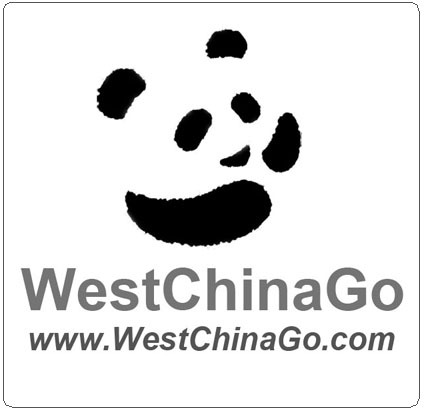 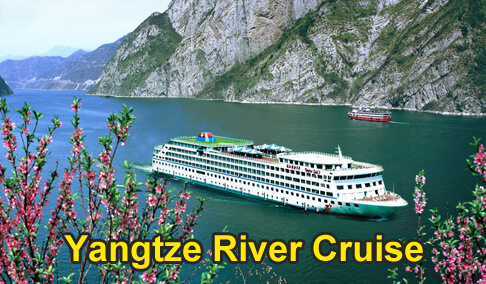 if frustrated to make your healthy report, please feedback to westchinago.